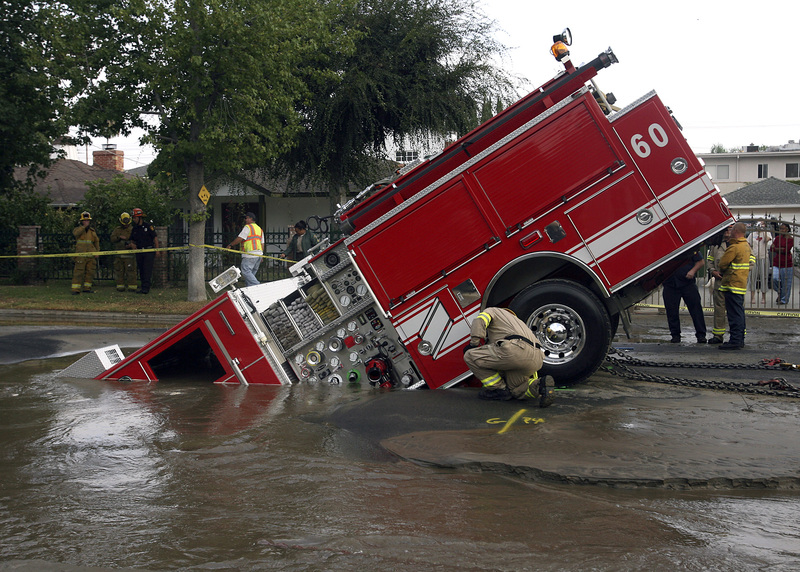 What would you think if your fire department had expensive, snazzy fire trucks that failed to show up when needed? What would you think if a neighboring town had less fancy equipment but was incredibly dependable about using what it had? A more blunt way to say that is “deaths that would not have happened if the system had been effective at delivering available care.” Which, evidently, it was not. Note that this is about access to available care – if a treatment exists in your country but you can’t get at it, that’s considered a failure, while a less developed nation wouldn’t be expected to have comparable treatments. Rather, the point is, does a country accomplish the care it knows how to do? Note that the USA (81) and UK (85) rank in the second tier, below Australia (90), Scandinavia (90), Japan (89),Canada (88), and most of Western Europe (86-92). In short, the US system (with all its miracles) is significantly less likely to connect you with them when you need them. It’s not unlike having (and paying for) great fire trucks but not always getting them to the point of need. A system failure. Educate yourself about what treatments exist. Do not assume the system will bring it to you. Sometimes it does, sometimes it doesn’t, but you can help ensure the system achieves its best by being informed. Spread the word. Experience has shown that nobody likes to be told during a crisis that the fire department (or health system) might be imperfect; the time to wise up is well in advance. So mention this to family and friends in more casual settings: It could help save a life. Find providers who welcome this conversation. Some providers (clinicians and hospitals) get huffy when you want to discuss the risk of imperfection and how to do our best. Those people are in denial, which is dangerous. It might help to show them this map, or the full PDF of the article, to explain why you’re being an engaged e-patient about this. If they take it personally, run: it’s not about them, it’s about the system. Also, as we’ve said before, educate yourself about which hospitals in your area have top rankings for safety, i.e. avoiding common medical errors: use the evidence-based ratings at HospitalSafetyScore.org. This is really important – I knew a guy who moved to DC to work at HHS, and only then did he discover he’d bought a house 30 minutes from the nearest safe hospital. Wise up before the fire alarm goes off. It was a pleasant dream when Americans believed the Marines would always rescue any American in deep trouble in a foreign land, and, similarly, that we’d always get the best care just because our doctor was here in America but as the stats in this post show, it just isn’t so. Doctor’s office, clinic, hospital: your life is on the line but other than that, it’s just another retail setting where consumers who respectfully but firmly ask for what they need get better results. Always have your smartphone or tablet with you and be ready in an emergency to Google information and options on your situation. If you’re not in a sudden situation, always find time to research your problem – this will help you ask better questions when you do talk to doctor and/or nurse, and make better decisions about the right care plan for you. Someday our nation’s medical records will be interoperable and can be used for insights useful for decisions by doctors and patients. And someday artificial intelligence and well-written software for medical professionals will make it achingly obvious what the options for clinical treatment are, the pros and cons of each, especially for this individual patient. But we’re not there yet. Instead we have a healthcare casino, where the House hopes the customer doesn’t know to ask for all items on the menu, and the croupiers – MDs,RNs, PAs, etc. – feel really crummy and conflicted a great deal of the time: “Is that all there is? !” they say, raking in the money as they try to forget the good that obstacles prevented them from accomplishing. It was a lovely dream when Americans trusted the Marines would dependably protect any American in a bad position in an outside land, and, also, that we’d generally get the best care on the grounds that our specialist was here in America.